Samsung has confirmed it is now manufacturing specialized cryptocurrency mining chips after reports to that effect surfaced this week. 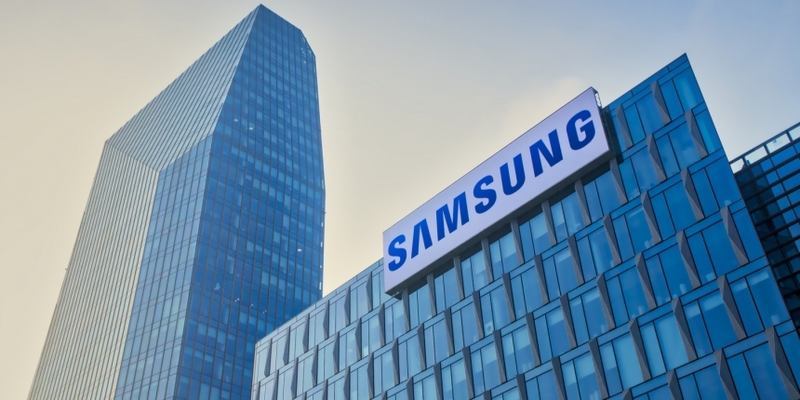 South Korean news outlet The Bell first revealed the news on Jan. 30, stating that Samsung was kicking off manufacturing in January, aiming to provide application-specific integrated circuits (ASICs) to an unnamed Chinese mining firm. The South Korean tech giant, however, did not provide any details on its customers or the chips, TechCrunch states. Still, in its recent fourth quarter and fiscal year 2017 results report yesterday, Samsung talked about the growing demand for cryptocurrency mining, stating that in 2018 it will provide 8nm and 11nm processors to meet market needs, as well as start a “risk production” of 7nm chips. Samsung’s move into the cryptocurrency mining space will undoubtedly bring serious competition to China-based Bitmain, which claims to hold over 70 percent of the market share and uses ASICS from Taiwanese manufacturer TSMC.